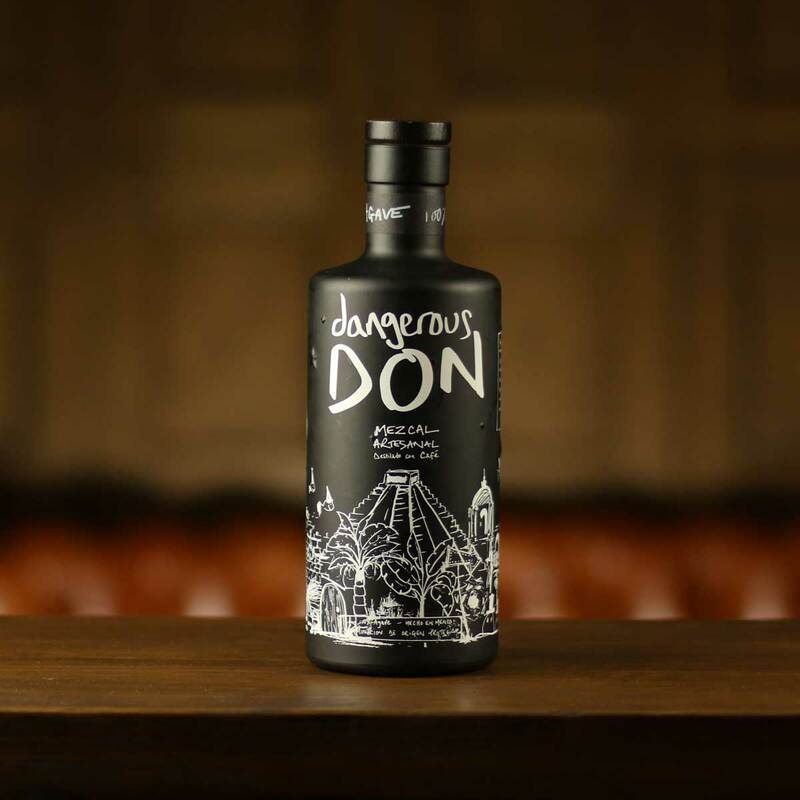 A Mezcal full of rich coffee notes, Dangerous Don makes an ideal nightcap tipple. Dangerous Don combines two of the most beloved treasures of the Oaxacan region, mezcal and coffee. Made in Santiago Matatlan by master Mezcalero, Celso Martinez, ripe Espadin Agave plants are harvested and using an artisanal form of distillation, transformed into precious mezcal. NaomQuie coffee from the Oaxacan coast is then steeped in the mezcal for two days before going back into the still, coffee and all, for a third and final distillation. Nose: Rich coffee and burnt honey. Taste: Roasted agave, sticky caramel. Finish: Roasted coffee and burnt toast. Overall: Jam-packed with coffee goodness.